I love anything that is healthy and taste good. 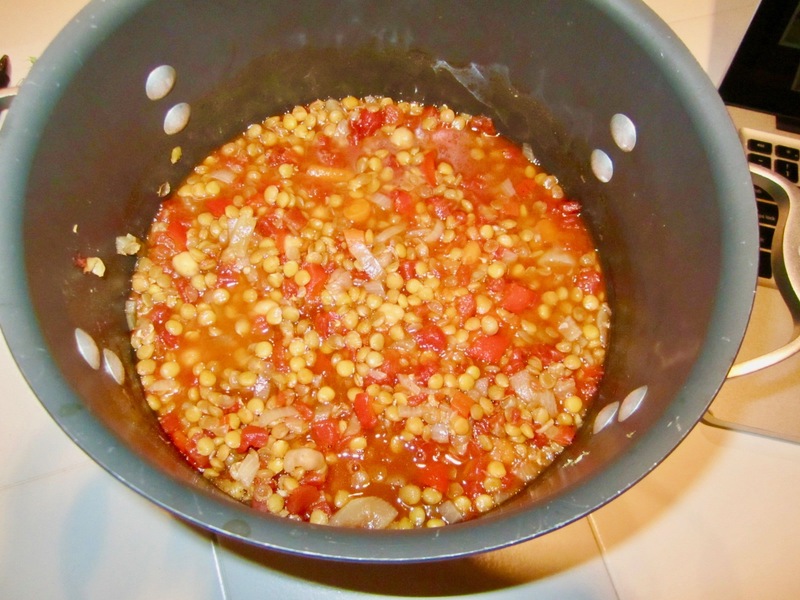 My Vegan Lentil Chili is a perfect example of a good for you tasty meal! 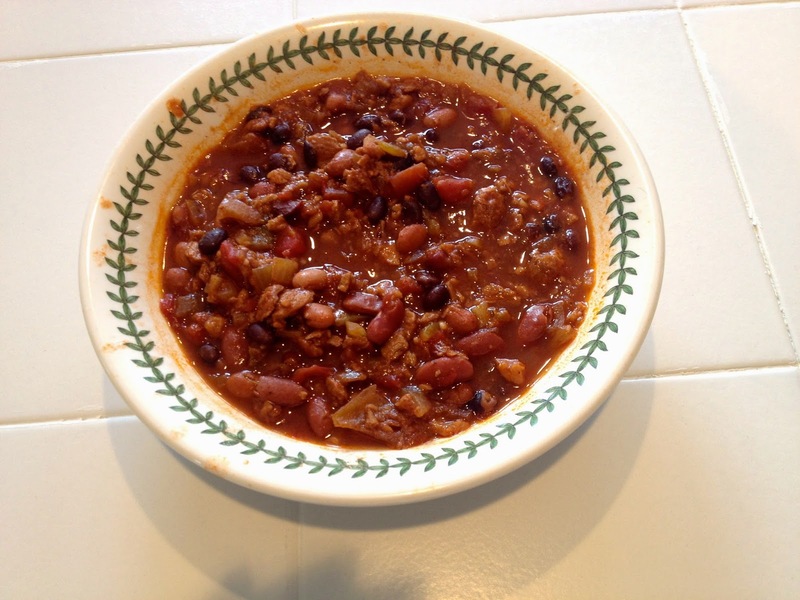 I eat this filling yet light chili after a hot power yoga or on a cold snowy day. 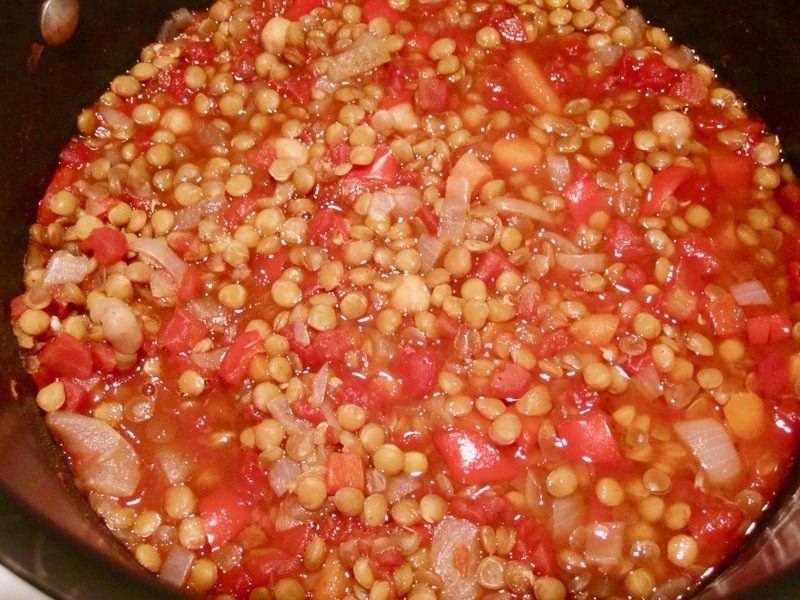 Combining lentils with chick peas adds protein and fiber to the vegetable mix. I make a batch freezing individual serving for later eating! Bring one cup broth to simmer in a large pot over medium high heat. Add onion, pepper, carrots and garlic cooking about 8 minutes. Stir in chili powder cooking 1 minute, stirring constantly. Add rest of broth and remaining ingredients except cilantro. Bring to a boil, reduce heat to medium low and simmer covered for 30 minutes until lentils are almost tender. Uncover and cook 10 minutes longer. Stir in cilantro and serve. If you like 5 alarm hot chili this is the recipe for you. 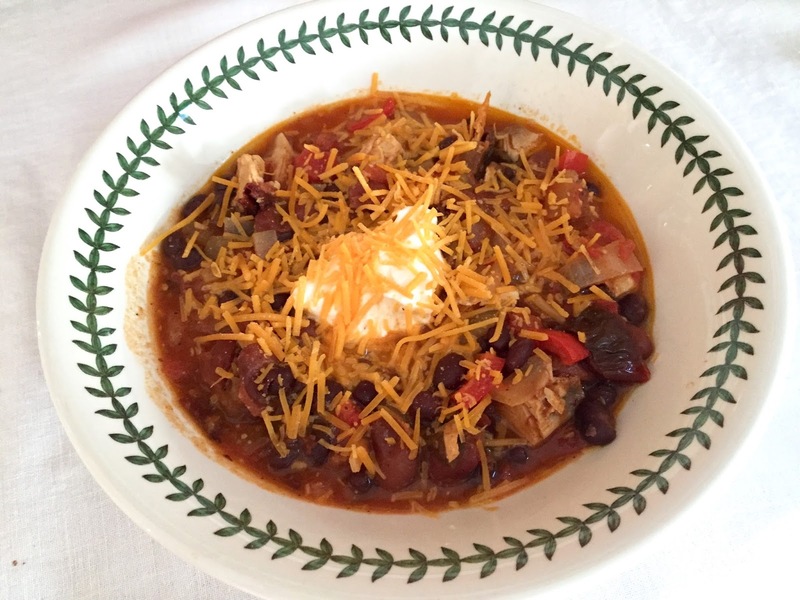 Make sure you have a fire extinguisher handy when you eat this chili! 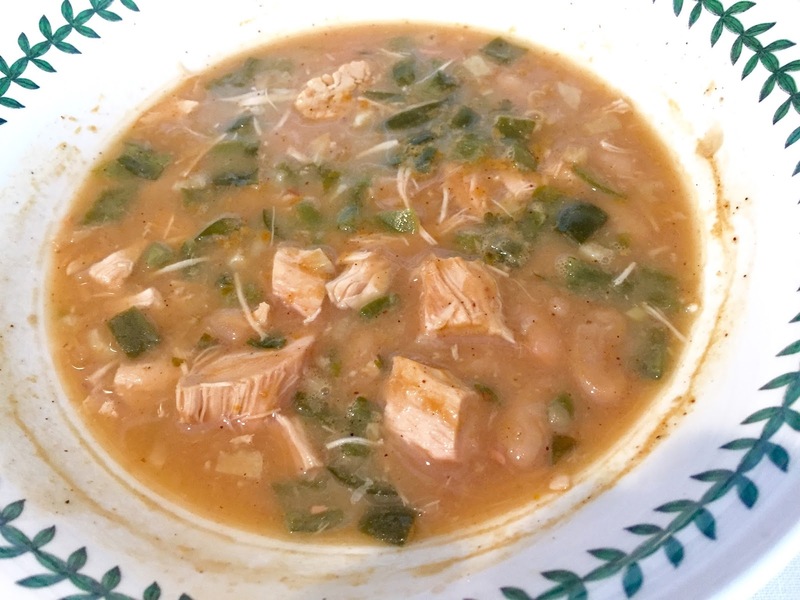 I made this in a slow cooker which mellows the flavors to perfections. Perfect for a large crowd or to freeze in individual contains for quick meals when you have not time to cook! For a little kick I added Tequila! Who says you can’t watch the Super Bowl while eating healthy! 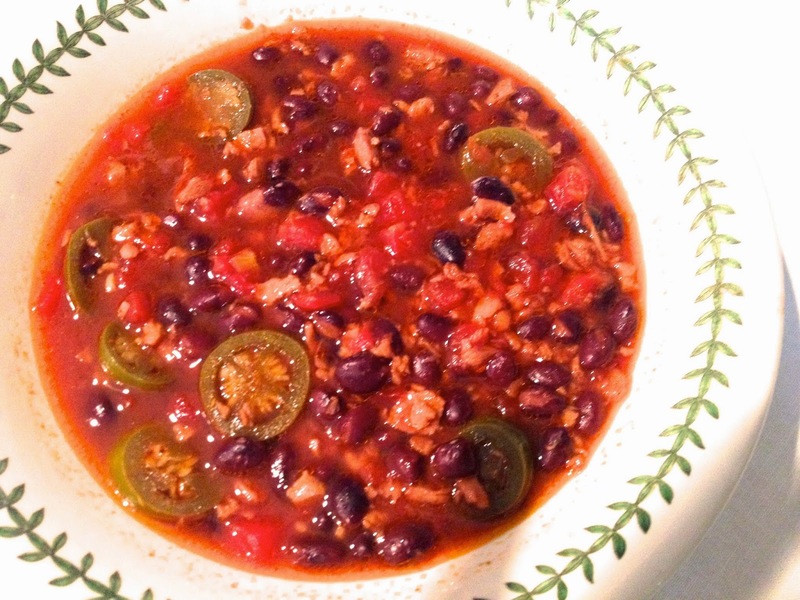 Chili is easy to make, can be made in large quantities and most importantly tastes delicious. 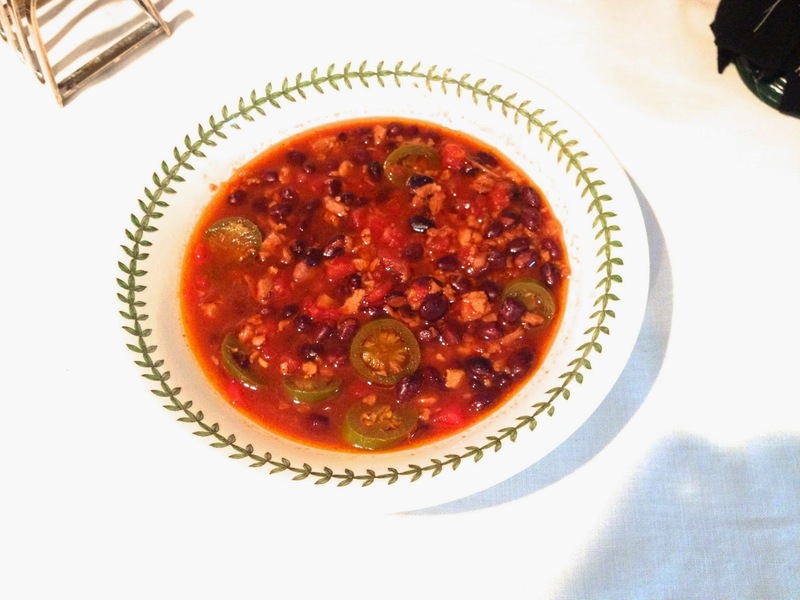 I’ve make this chili vegetarian to cut out fat and calories but not the taste! Chipotle chiles in adobo give the chili just enough kick! 1 to 2 chipotle chilies in adobo, sauce, minced, Add two if you like your chili with a stronger kick! In a large pot or Dutch oven set over medium heat, heat the olive oil until hot. Add the onion, garlic, cocoa, and spices and cook, stirring occasionally, for 3 to 5 minutes, until the onions are clear and the spices fragrant. Add the peppers and cook for 2 minutes, then add the tomatoes, V-8, beer or cider, beans, and veggie crumbles. Simmer for 30 minutes, until the flavors are blended. Add the lime juice and Tabasco or chili garlic paste to taste. Serve warm, or chill and rewarm the next day for even better flavor. Serve with shredded cheese, sour cream and chopped avocado.